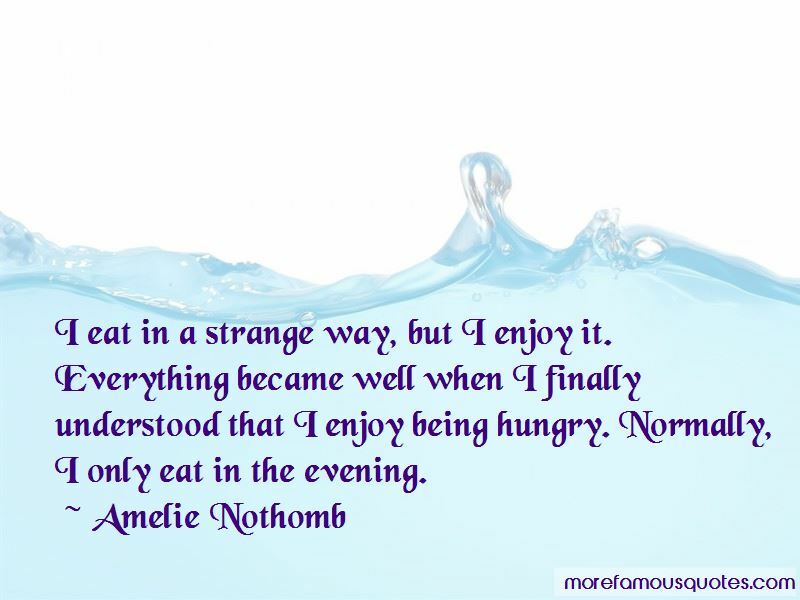 Enjoy the top 14 famous quotes, sayings and quotations by Amelie Nothomb. 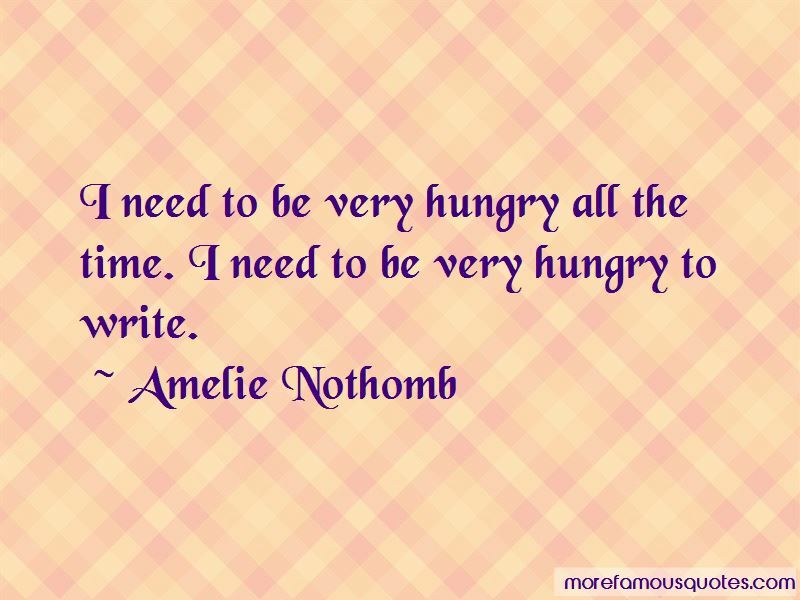 I thought maybe I would become a god, or a goddess, or a president or a Nobel Prize winner. The purpose of the photograph is to reveal the love that is felt in a single image. 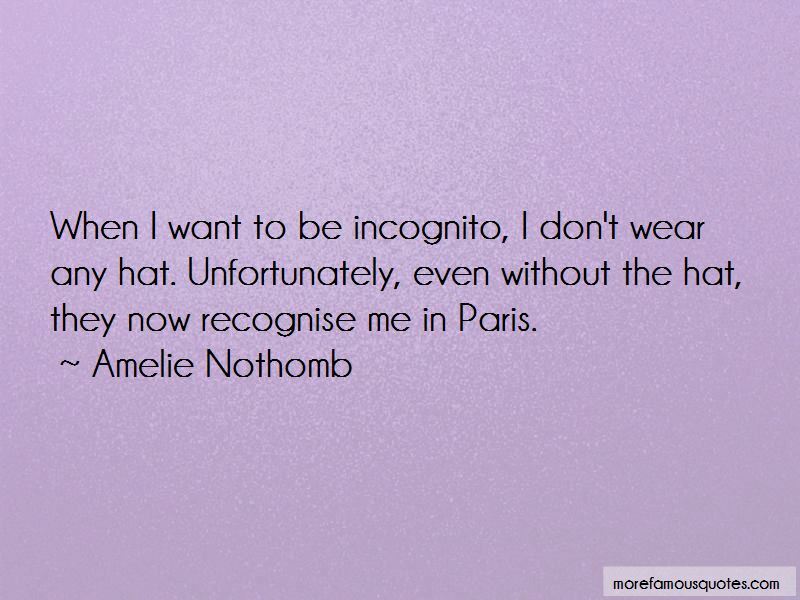 Want to see more pictures of Amelie Nothomb quotes? 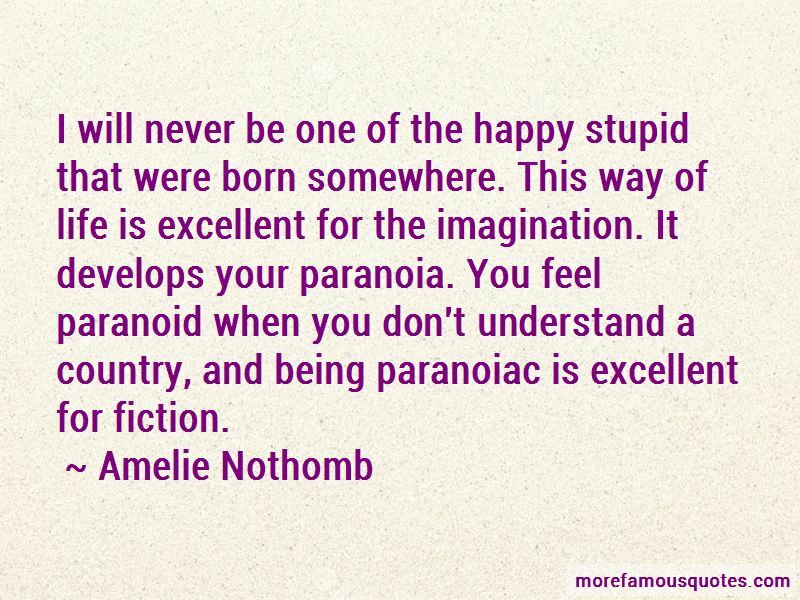 Click on image of Amelie Nothomb quotes to view full size.